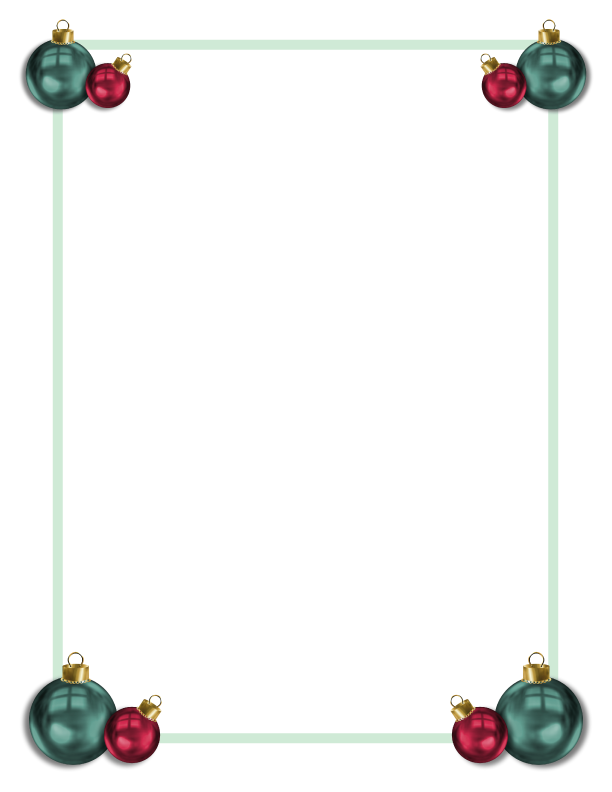 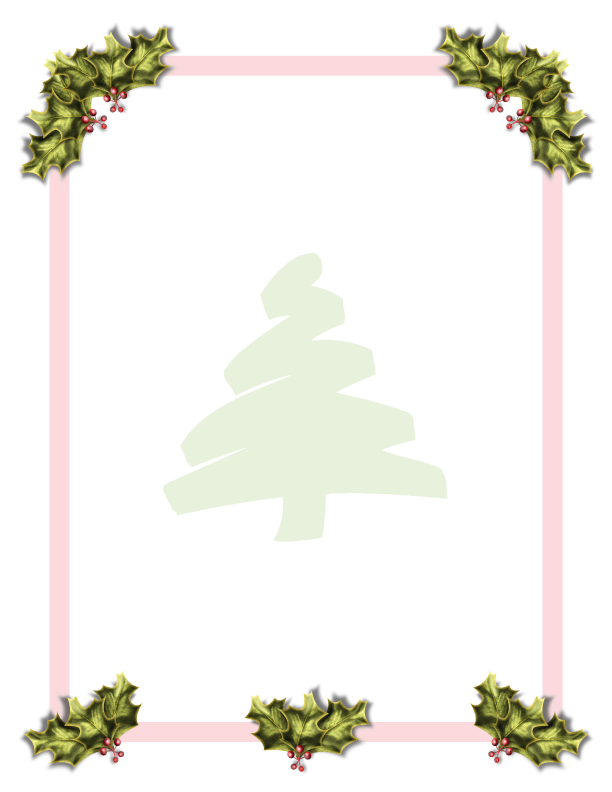 Christmas Borders are the first in our Holiday Page Borders series. 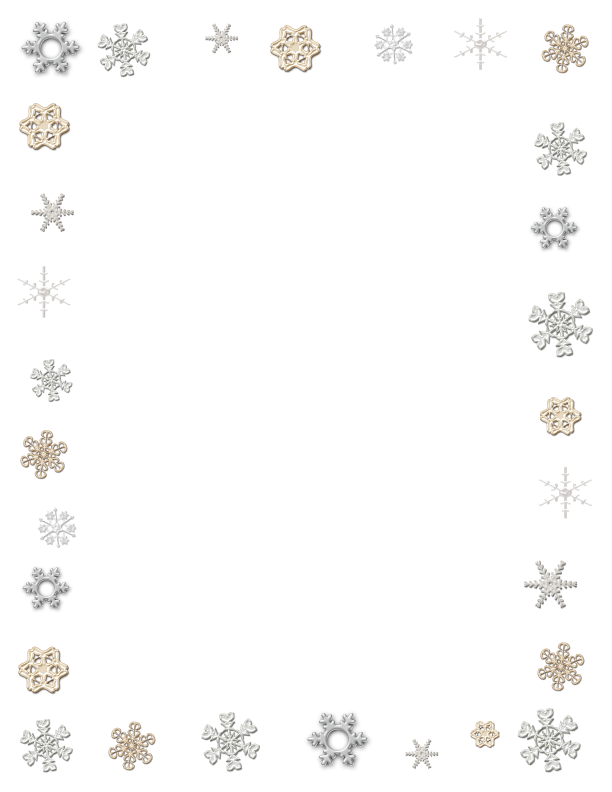 Just click or tap on any link to open a new window with a full size border to print. 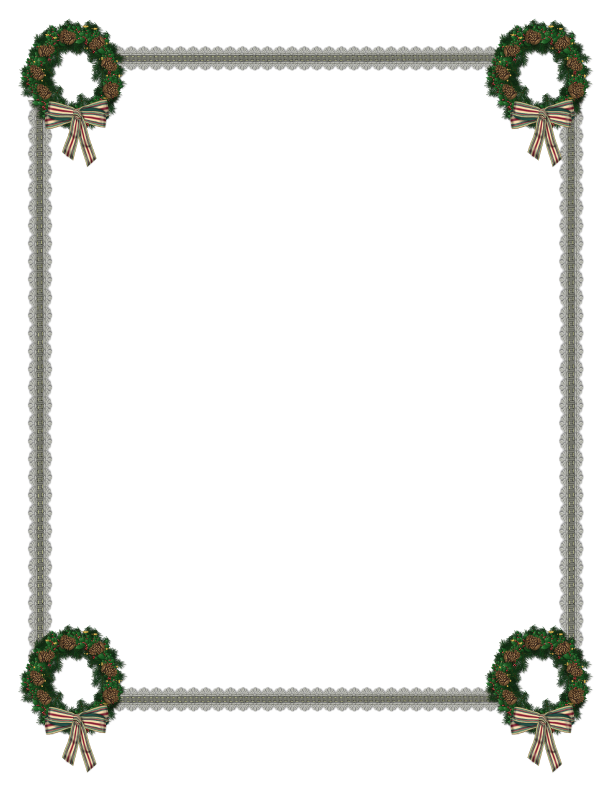 Simply close or minimize the window or tab to return to the list of holiday borders and choose another. 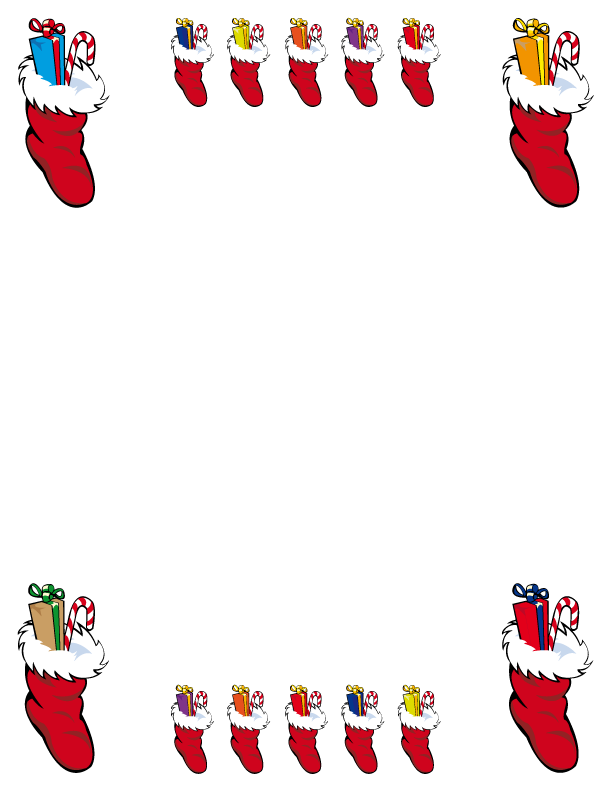 Click or tap a link below to print. 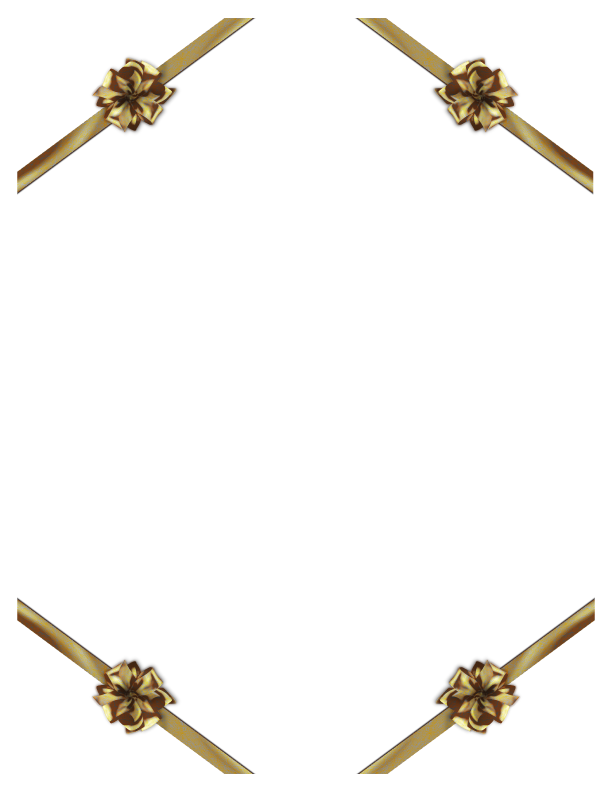 Right click or tap and hold to copy your border. 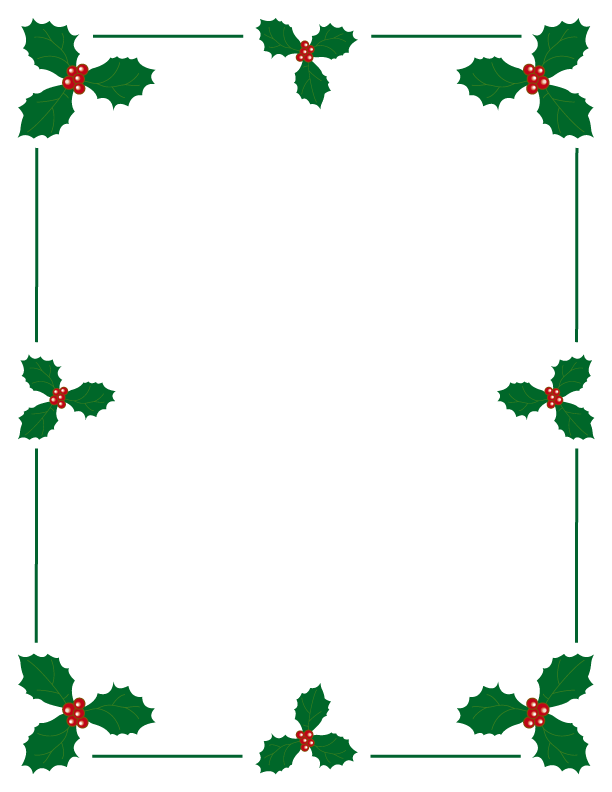 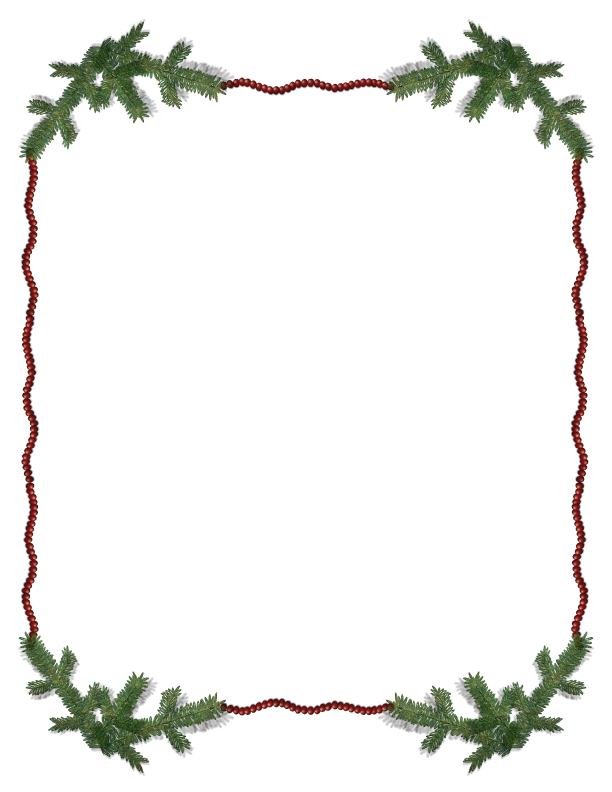 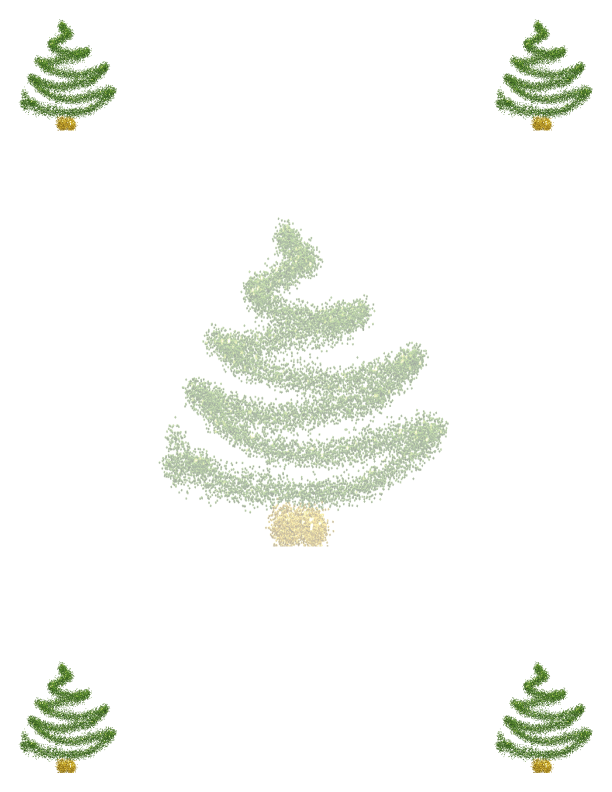 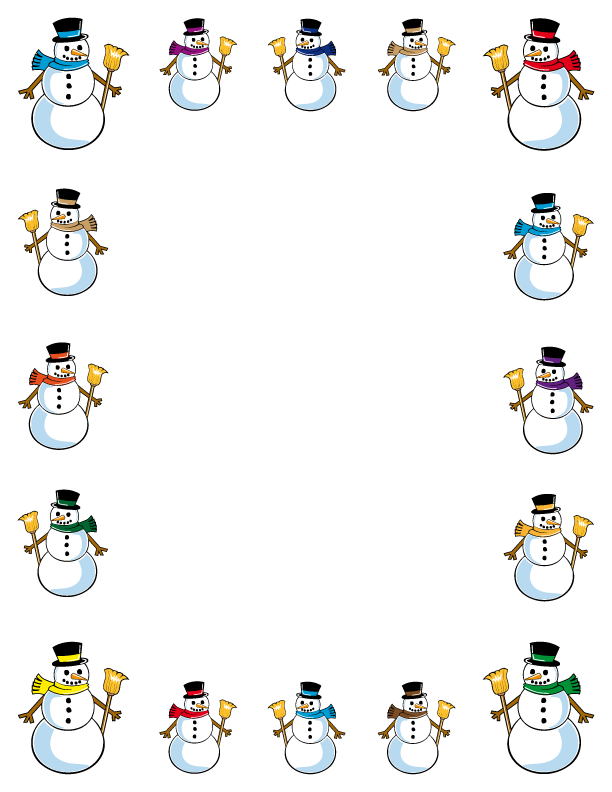 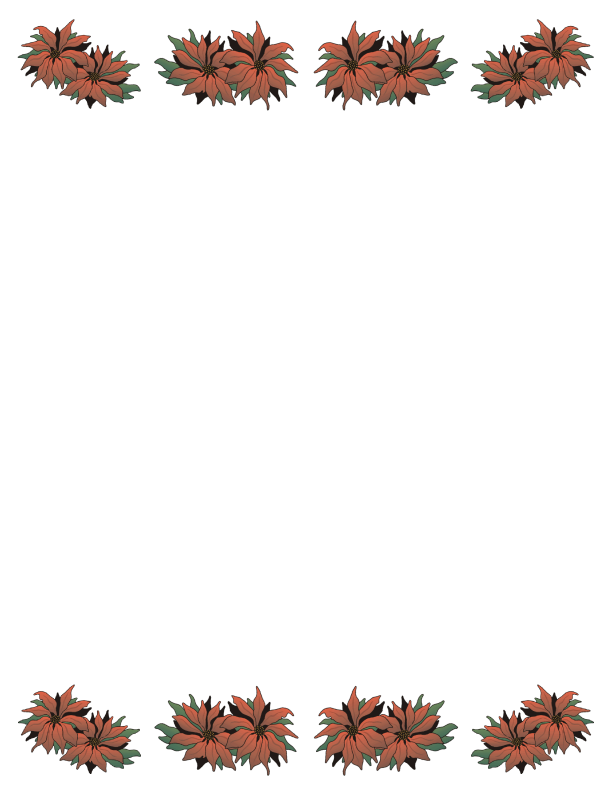 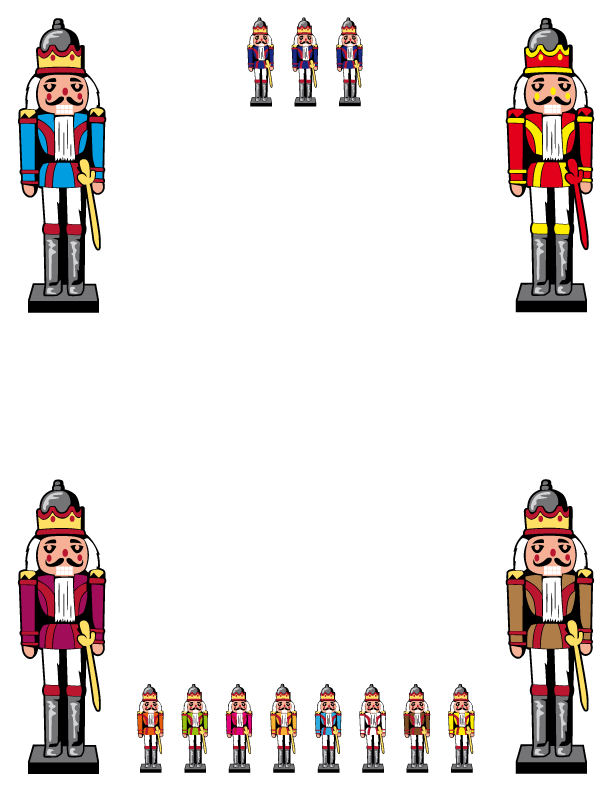 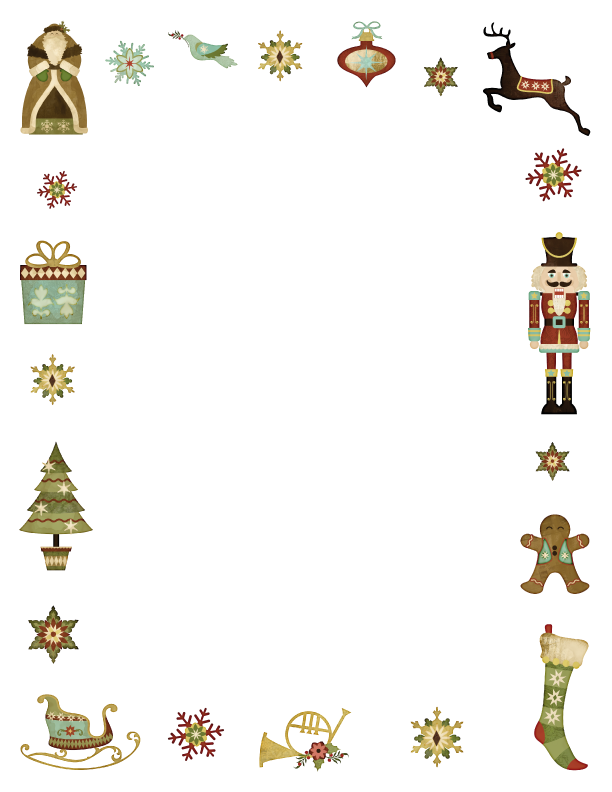 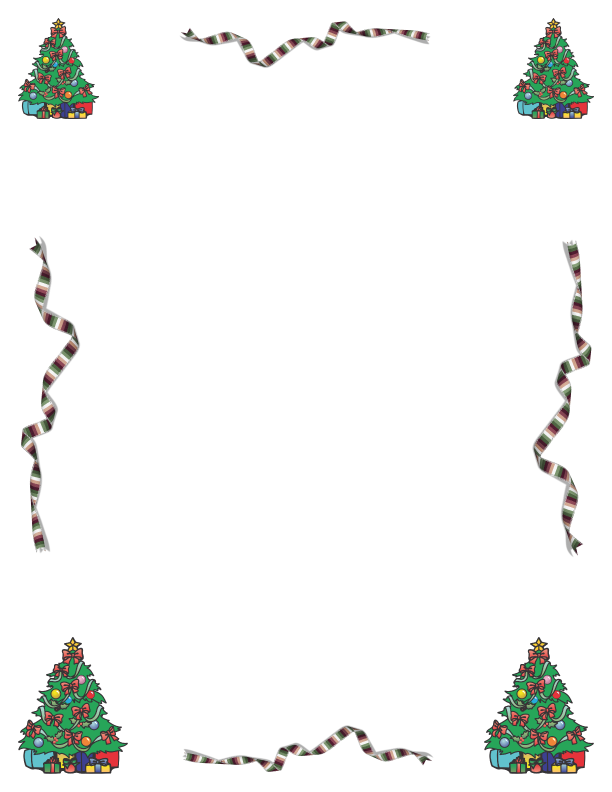 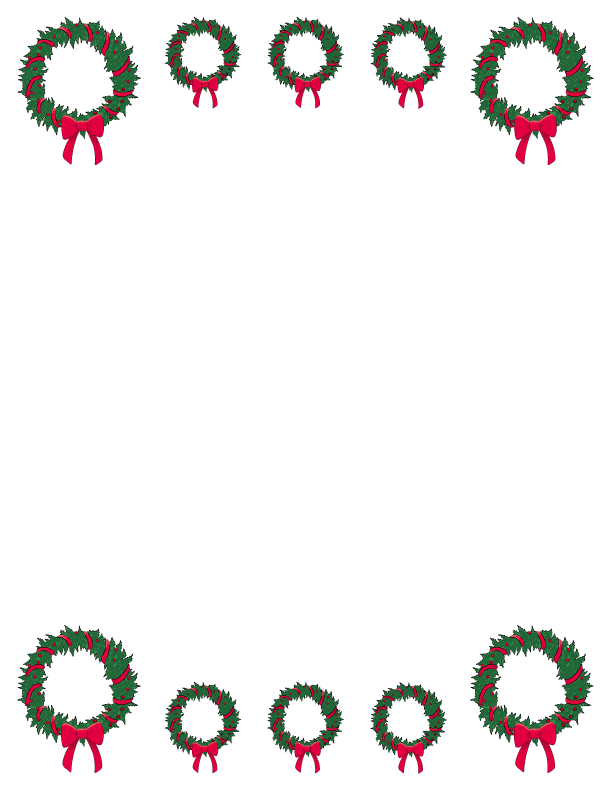 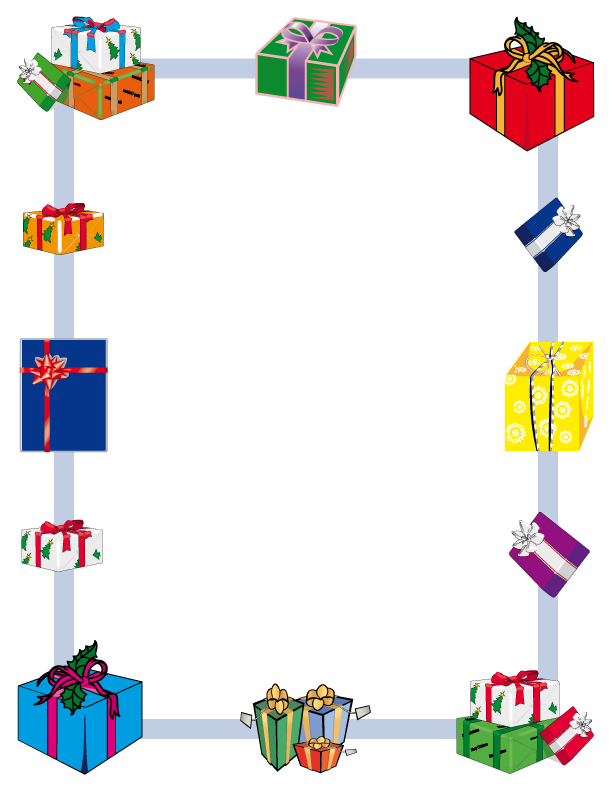 Each Christmas border is available in PDF and PNG format. 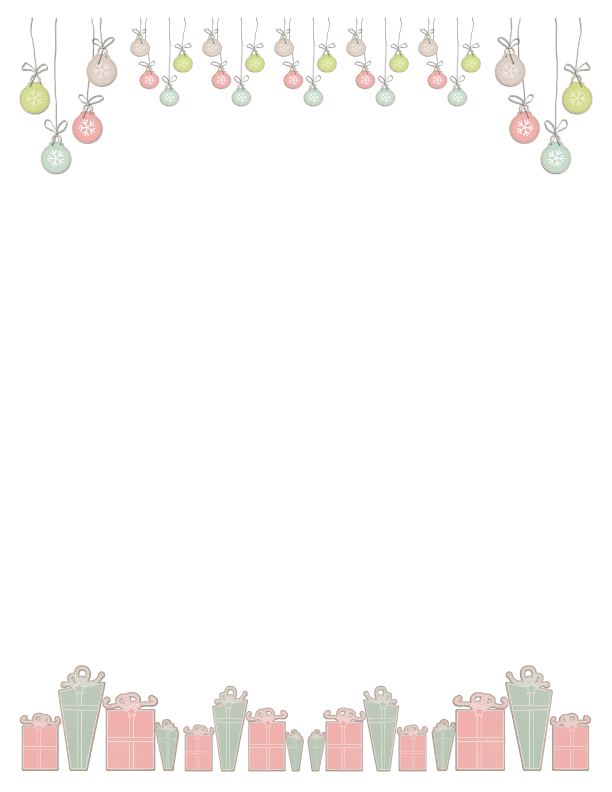 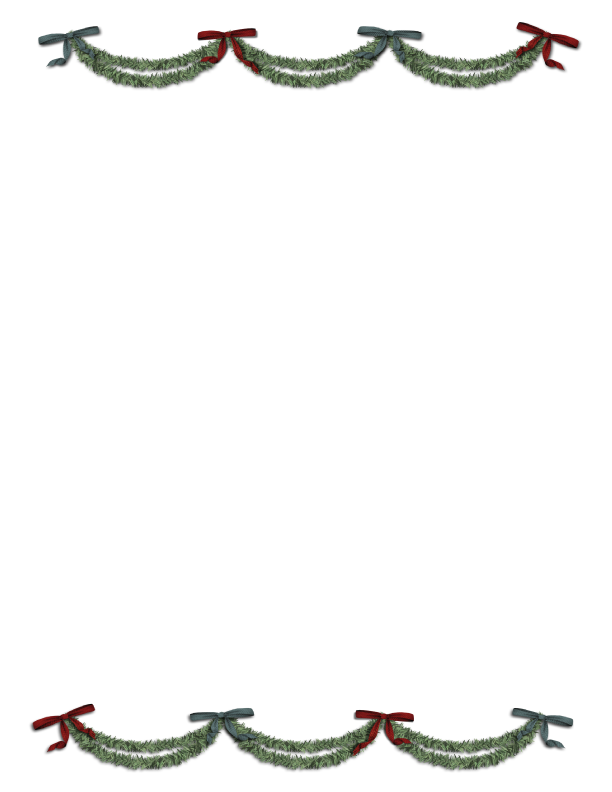 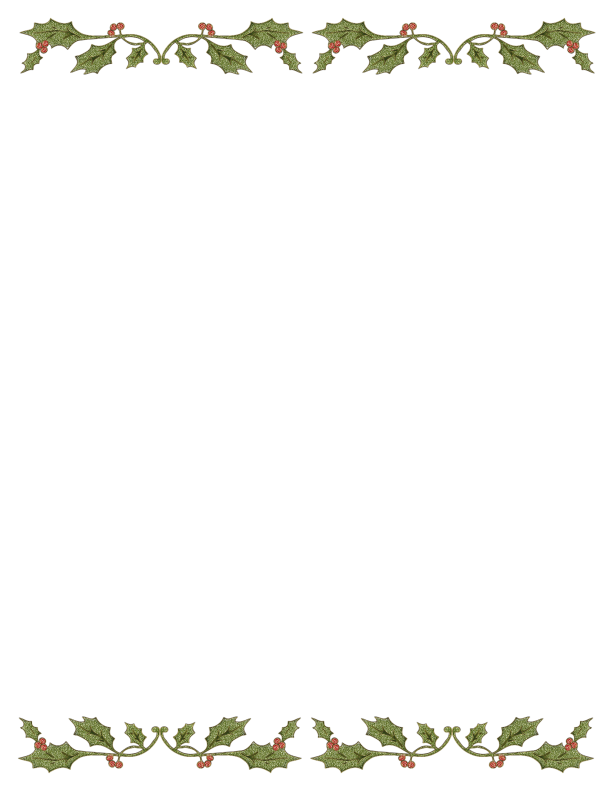 The PDF format is a larger file, but better quality.